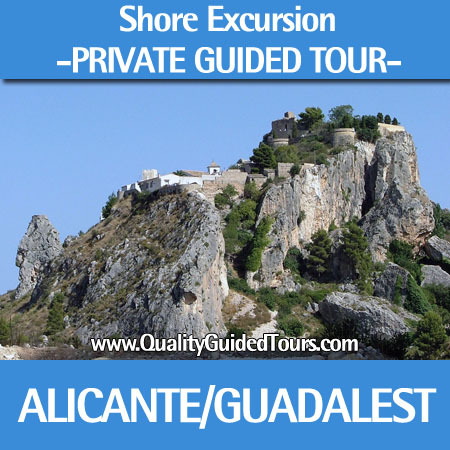 What about our private shore excursions in Alicante? 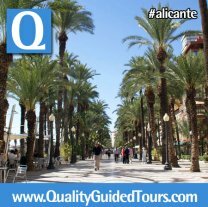 Book directly a private tour guide in Alicante and enjoy this city! 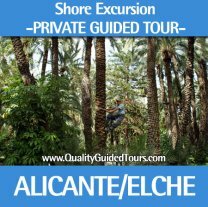 Just the best private shore excurions in Alicante developed by ocal and licensed private tour guides in Alicante what else do you need?. 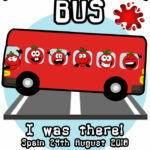 Are you arriving on a ship to Alicante? 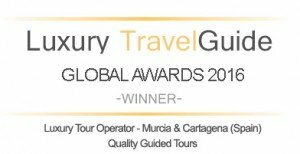 Contact us to visit Santa Barbara Castle, the shopping area or the Hogueras Museum, Guadalest, Elche with the largest European Palm Tree Grove, etc. 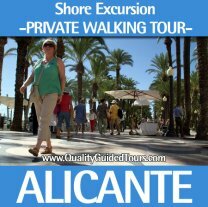 Do you prefer a private or shared walking tour shore excursions in Alicante?. 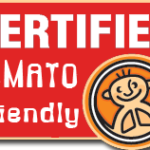 100% recomended! 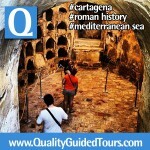 Bored of having always the same shore excursions that the cruise line offers? 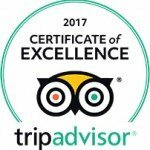 Contact us and let us know which day you are arriving and wich boat and we will offer the best private shore excursions Alicante for you!! 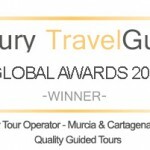 We are completely flexible and we can start the private shore excursions Alicante whenever you arrive to the Alicante´s port. 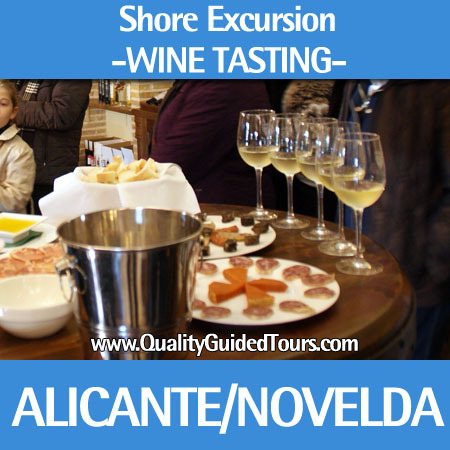 In a 4h or 5h private shore excursions in Alicante you can visit all the most interesting monuments in this charming city or we can go to Novelda and visit the Sanctuary and a winer, Guadalest “Lost Valley”, Alcoy and it’s Moors and Christians festival, Benidorm, Elche, etc. For these tours you will need to book a private transport (car or mini-van up to 6 people or a coach up to 35 people), but we have also this option included in our packages or just ask us. Whatever you decide it will be a great idea! 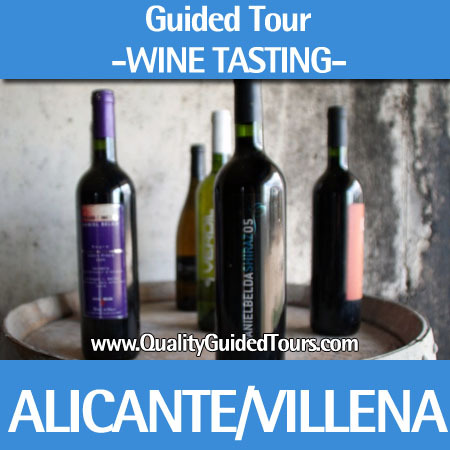 😉 and with the help of our private tour guides in Alicante you won´t waste your time in other websites looking for shore excursions in Alicante. 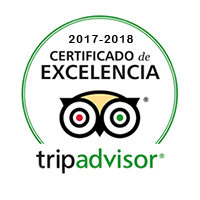 Book always licensed and local tour guides, remember ask for the official identification!. Do you know what´s a Segway? Don´t miss this great chance to discover it. 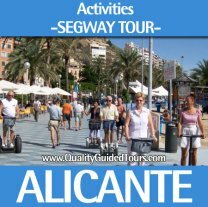 Alicante is the perfect city for a Segway Tour.